YOTM (Youth on the Move) is an organization on the quest to give the youth more programs and guidance in the community. The Organization was started by Isiah Brandon, CEO of YOTM and Triton College Student Trustee, along with some high school graduates of Proviso East, who wanted to make a difference in their community and others like it. They started meeting and planning and came up with YOTM by establishing a board and taking the proper steps into getting the idea off the ground. 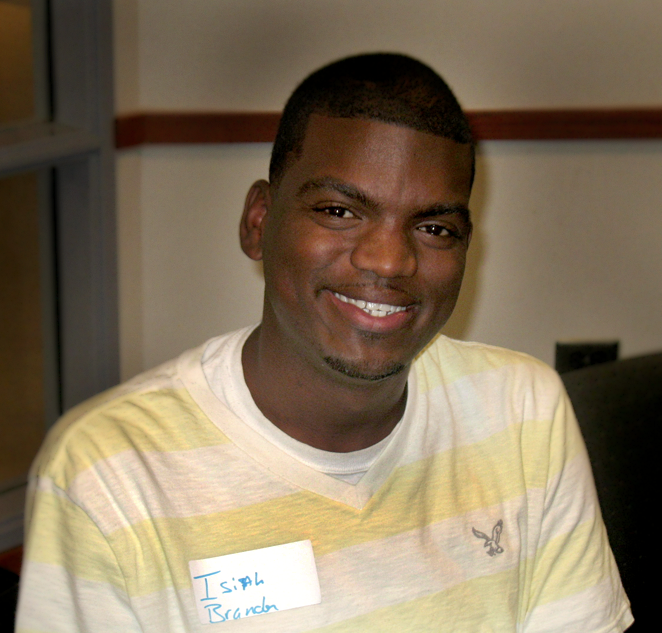 Since his days at Triton College Brandon wanted to take his passion for community organizing to the next level, along with Everett Stubblefield (former vice president) and Sonya Welch (director of the organization), they were given an office at the park district under the leadership of Dr. June Price (park organizer). The group started with the idea of making an impact through programs such as youth enrichment, mentoring basketball, and outreach initiatives that would create positive changes in the community. The YOTM mission is to change and develop the mind of today’s youth while bridging the gap between youth and community, by providing educational programs to the Maywood and Austin communities. The motivation for YOTM came from the lack of youth having a voice, and a lack of programs to assist the youth. YOTM wanted to provide these services and bridge the gap while becoming a voice for the youth.